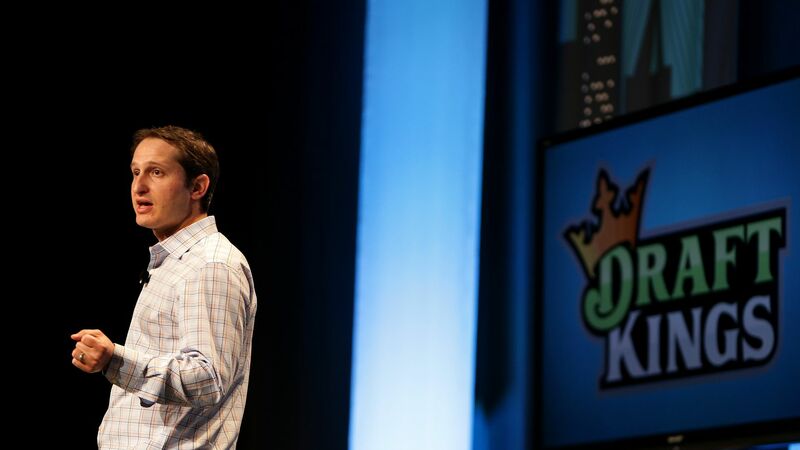 DraftKings is speaking with investors about raising another $150 million to $200 million in funding, in order to better build out its sports wagering business, Axios has learned. Big picture: This comes on the heels of the Supreme Court knocking down a federal ban on sports betting, with Delaware and New Jersey already legalizing, and rival FanDuel being acquired by Paddy Power Betfair. Boston-based DraftKings recently partnered with Resorts Atlantic City to offer betting in New Jersey, and expects that it will have the required licenses by the start of NFL season. DraftKings is telling prospective investors that it expects daily fantasy sports to generate most company revenue for years to come, given the relatively slow process of state-by-state approvals for sports wagering. This would be DraftKings' first round of funding since federal regulators blocked its proposed merger with FanDuel, and the ultimate figure could relate to how much more dilution existing investors are willing to swallow. We also hear that Platinum Eagle Acquisition Corp., the SPAC that earlier this year spoke about merging with FanDuel, has also reached out to DraftKings about a similar transaction. DK isn't talking publicly about financing, but has told Axios that it generated $192 million in 2017 revenue, and that it has 10 million registered users.